Oh gosh how I love this little miracle and think he is just the Bee’s Knees of all babies! Born December 7th (his momma’s bday!) at 5:41am…and I witnessed it all. 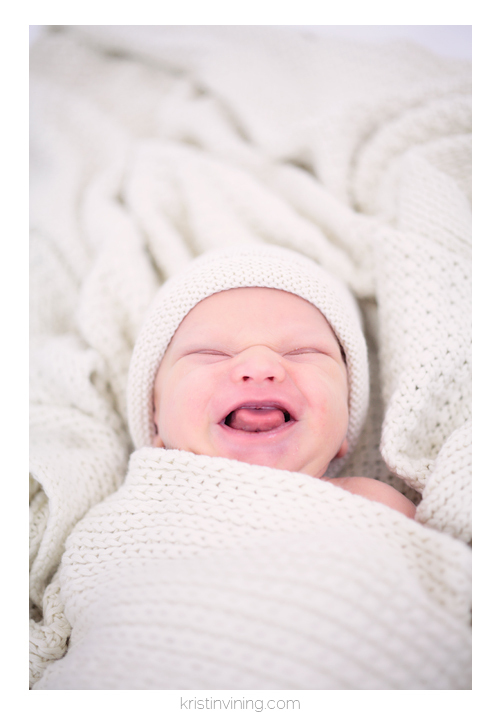 While I do not consider myself a newborn photographer, I loved spending time capturing his newness and time hanging out with one of my dearest, Lindsey Regan Thorne, and her brand new family of three. And just as equally, love that she has entrusted my eye, creative and love for photography for so many milestones in her life…and more life to come. “Looking at these images of our precious boy and thinking back to this day where he was only 8 days old, still brings tears to my eyes. I don’t think that will ever change. 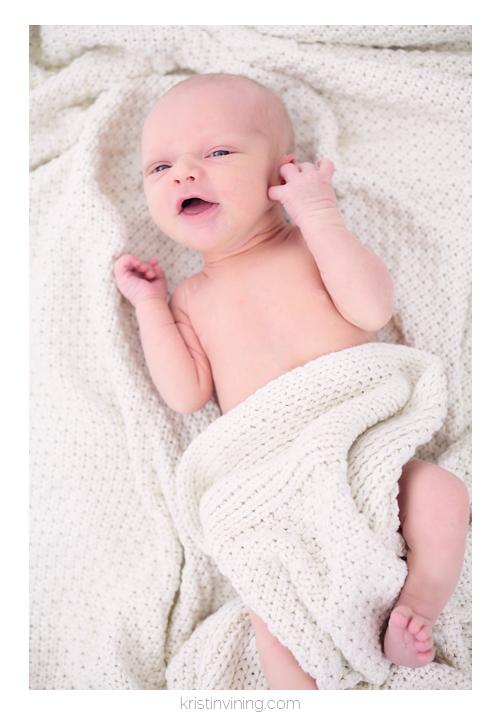 Newborn photography is something that I wanted, but I never put too much thought into, prior to delivery. Once Henry arrived, I was afraid of this little thing we call ‘time’. I tried my hardest to absorb every moment with our son, staring at his features and telling myself, “don’t forget how… tiny his hands were, the crease above his nose, the forehead wrinkles that he inherited from his mommy and the almond shape of his eyes that came from his daddy”. I was so focused on how fast ‘time’ was going and how in one day his face would change shapes entirely… that it literally put me into the blues. I was sad because I knew that with ‘time’ and all of his other ‘new’ phases, I would forget how little and innocent he was. I’m pretty sure that photographer-turned-dear-friend, Kristin saved my sanity, which allowed me to just sit back and truly enjoy motherhood. I literally had my very first, postpartum breakdown on the phone with her one evening. Sad, not because of lack of sleep, trying to overcome the battles of nursing or being on pins and needles wondering if “we’re doing this and that ok”. I was sad, because I was so afraid that I would forget what he looked liked during his first few weeks of life… the life that we prayed so long for. The life that we have been so blessed with. Exactly eight days after our son was born (and a few days after my breakdown with Kristin), as a family of three, we made our first real venture out of the house (other than the doctors office). We spent hours in the comfort of Kristin’s home studio, which as most of you know is always full of love. Love from her, her adorable 6 year old twins and her husband… they always welcome every client with warm open arms. My hubby and I sat in pure ‘awe’ as she gently captured those features. The features that I was so afraid, ‘time’ would take away from our memory. It was a true ‘family’ experience with our photographer who captured the start our of journey together as husband and wife… four and a half years later we sat back as she turned the first sound our baby’s heartbeat, birth of our son and then our sleeping newborn into art that will grace our walls for a lifetime. These photos are everything that I wanted and more than I could have ever asked for. Kristin, you are beyond talented and the way you work behind the camera is truly an art. There isn’t enough thanks in this world that I could give you for giving us one of the greatest gifts of all… these precious captured memories.